The business world is all about relationships, those with employees and those with clients. 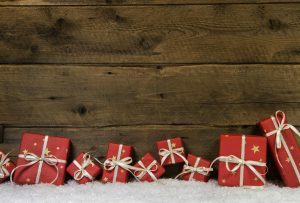 As the holiday season approaches, you will want your clients to feel appreciated, but when you have a long list of clients how do you make that happen without breaking the bank? 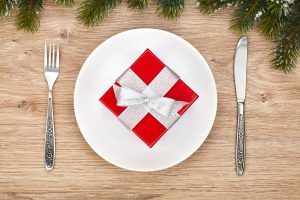 Here are 11 surefire corporate gift ideas your clients will love, including corporate food gifts. Plants are the perfect way to give the gift that keeps on giving. When you buy a terrarium for your clients, you are giving them not only something beautiful to look at, but something to take care of. A terrarium is also known to reduce stress which your clients will appreciate. 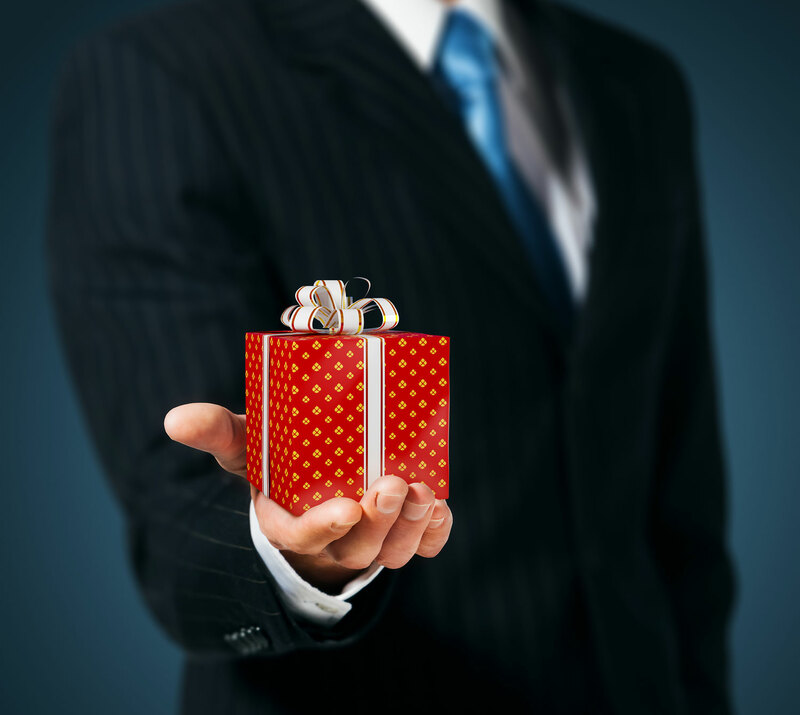 A book may seem like an odd choice for a corporate gift for your clients, but think about it. If you know your clients well enough that you know that types of books they like to read, then a book or series of books can be a very personable corporate gift idea. A Himalayan Salt Lamps shows your clients that you truly care about your clients’ well-being. This salt lamp boosts serotonin, calms nerves and boosts blood flow through a natural release of negative salt ions. If you don’t know your clients well enough to guess their personal reading likes and dislikes, a coffee table book could also be a unique gift for your clients. Coffee table books soften the feel of office waiting areas and you can personalize a little by picking books on topics that you know that are related to your client’s business. For example, if one of your clients is a graphic designer, he or she would probably love a book of art to display in their office space. If you have clients that do a lot of traveling for work, a nice new toiletry bag would be a nice touch. Fill it with some of the essentials so they will be ready to go the next time they have to hit the airport. To make it more personal, you can even choose different colors and patterns for specific people depending on their taste. Who couldn’t use an extra phone charger? The struggle for finding an available phone charger is real in every household so any of your clients will appreciate a portable phone charger as a gift. And even better yet, with a portable phone charger they won’t have to worry about finding an outlet to charge their phone. Have extra money to splurge on gifts this year? A kindle always makes a really nice corporate gift for your tech savvy clients. They will love being able to do all their reading on their new kindle. For clients who have a philanthropic cause close to their heart, a charity donation made in their name to the cause is a unique and personal gift. It doesn’t matter how big or small, your client will appreciate the thought that went into this type of gift. So many more people are health conscious today, eating better and exercising more. Because of that, giving Fitbits as client gifts will get everybody excited about staying healthy. And you can get different colors and styles to fit different personalities. Today, both men and women love to destress by getting a manicure and/or pedicure, so gift certificates for a popular nail salon in the area are always great corporate gift ideas. This way they can treat themselves whenever they have the time. Get some extra certificates for your employees as well and you will get the Best Boss award. Do you want to give your clients a gift that screams Philadelphia? 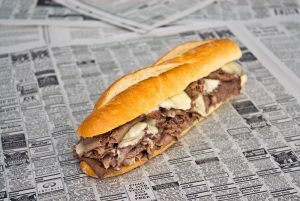 Tony Luke’s cheesesteaks are an integral part of the Philly experience, and now you can send them to corporate clients, wherever they may located, with Tony Luke’s new online delivery system. They make great corporate food gift ideas. Freshly made genuine Tony Luke’s Philly cheesesteaks delivered through the mail? You may be asking yourself, how is that possible? The cheesesteaks are frozen to allow for packaged delivery, but Tony Luke’s uses cutting edge technology to prepare the cheesesteaks fresh before freezing so that when you bake them at home the taste is just like it would be if you were sitting inside their South Philly shop. This makes them the best corporate food gifts. All you have to do is bake in the oven for 20 minutes and you will get to bite into a warm and crispy sandwich stuffed full with tender, juicy beef and melted cheese. Is your mouth watering yet? When you buy Tony Luke’s cheesesteaks you know you are guaranteed quality as well as taste. They only use 100% Rib Eye for the steaks and take every precaution to make sure the beef they buy has no fillers, antibiotics or steroid. The bread is also genuine Philly bread, hand spun and baked in Philadelphia. No rolls are used. Tony Luke’s spent over a year in research and development finding the best possible way to recreate the authentic Tony Luke’s experience right in your kitchen. Prep is easy and only fresh ingredients are used. Tony Luke’s guarantees safe shipping, using high quality custom fitting Styrofoam boxes and special ice to ensure beef stays frozen and safe. For more information about how to get a taste of South Philly delivered, click here. Tony Luke’s has 22 stores open in Bahrain and the Mid-Atlantic region, and has been featured in GQ Magazine, Gourmet Magazine, The New York Times, and is a member of Philadelphia Magazine’s Hall of Fame. The shop has also appeared on episodes of Throwdown! With Bobby Flay, Man v. Food and Food Wars. Bon Appetit even named Tony Luke’s the #1 Cheesesteak in Philly. 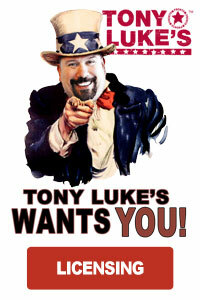 For more information about Tony Luke’s and corporate holiday food gift ideas, click here.